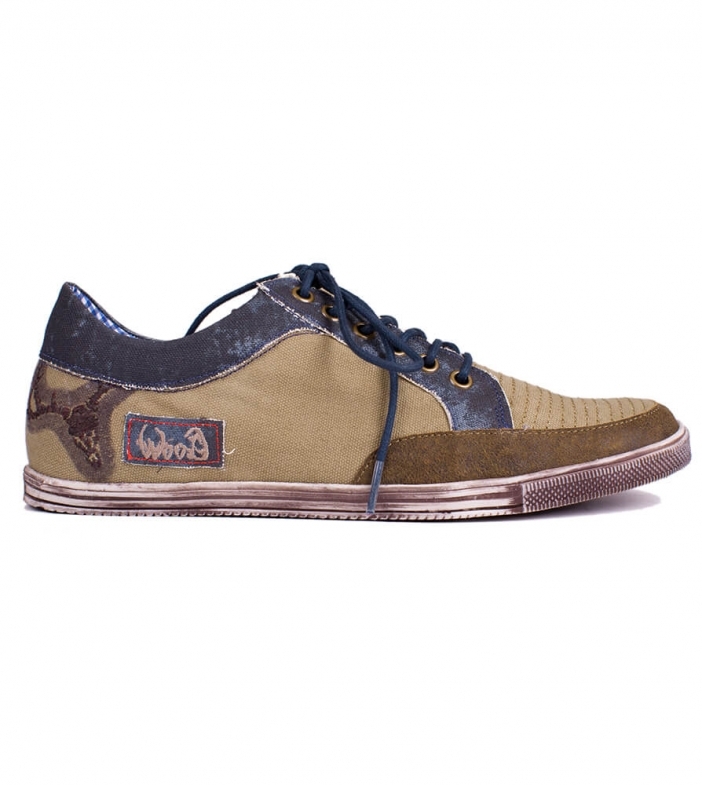 Jesberg men’s olive and blue shoes. Created in the style of modern men’s sneakers yet with plenty of traditional Bavarian touches, these olive and brown shoes are stylish and comfortable enough for any occasion. They are made from durable yet supple leather and feature a stag head on the heels that make them the ideal Oktoberfest companions. Ein toller Trachtensneaker,ein wenig Abwechslung zu den üblichen Schuhen.